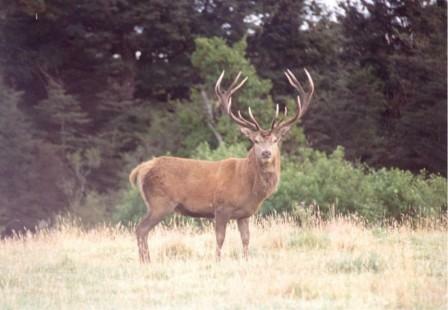 New Zealand’s climate and habitat is perfect for growing huge big game animals. Seasons are easy and there is grass growth most of the year, providing abundant feed of high nutritional value. There are no natural predators and no winter kill. 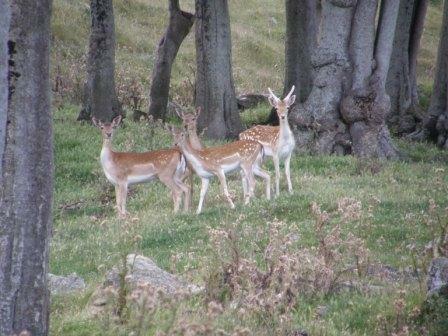 So with correct game management animals can get old and grow to their full genetic potential. All big game animals in New Zealand are introduced species.